The head of Budapest’s public transport was in the way of a Russian metro company’s business, with more than 200 million euros at stake. A KGB-style provokatsiya was utilized to get him fired and force the Hungarian capital to buy malfunctioning and expensive Russian metro cars. The mayor of Budapest couldn’t hide his frustration anymore. “This is some kind of a Murphy’s law or a game of devilish powers”, István Tarlós told reporters at his weekly press conference in March 2017. He was laughing in disappointment: “Although I’m a believer, I’m absolutely sure Satan’s hand is in this M3 metro line case”. Tarlós was referring to the newly arrived and constantly malfunctioning Russian metro cars, which kept breaking down since their first full day in service. 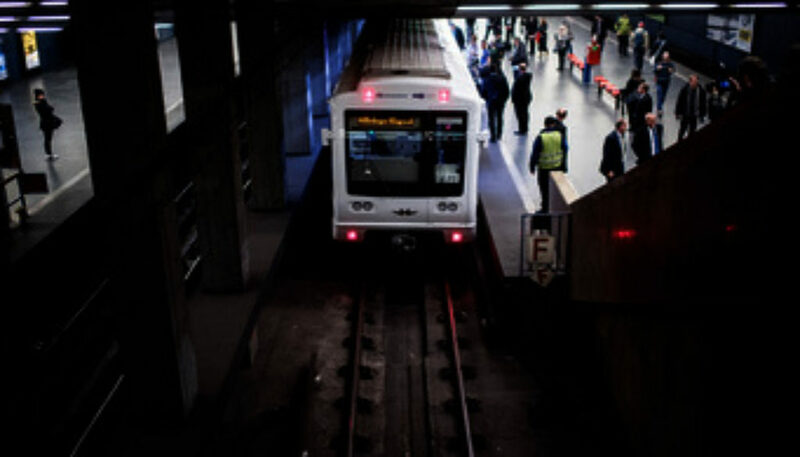 The mayor was right when he suspected clandestine operations behind Budapest’s metro saga. By that time, he likely knew he had been fooled by the Russians four years prior. In 2013, the old-school conservative mayor of Budapest became increasingly hostile towards Dávid Vitézy, the CEO in charge of running the capital’s public transportation company, BKK (Budapesti Közlekedési Központ). Vitézy was the exact opposite of Tarlós with his progressive views. The public enjoyed their fight, until it ended with the dismissal of the CEO, who was quite popular in Budapest’s intellectual scene. Everyone, including both the mayor and the CEO, thought their clash was purely about political ambitions, clashing worldviews and genuine personal hatred between the two of them. What no one else knew about was a third party secretly involved in the story. Hungarian investigative journalist at Direkt36 covering national security& Russian influence. 2017/18 Hubert H. Humphrey (Fulbright) fellow at Arizona State University, 2018 European Press Prize laureate. Based in Budapest.